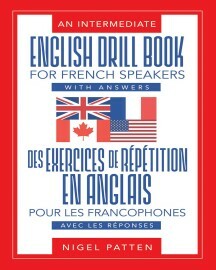 An Intermediate English Drill Book for French Speakers offers a complete series of intermediate bilingual drills in French/English that is presented in ten sections. The drills cover all major tenses, irregular, modal, and phrasal verbs, as well as everyday and idiomatic expressions. Drills can also be used individually or in the classroom, orally, and as written assignments. To facilitate use, the verbs appear in alphabetic order in each section. 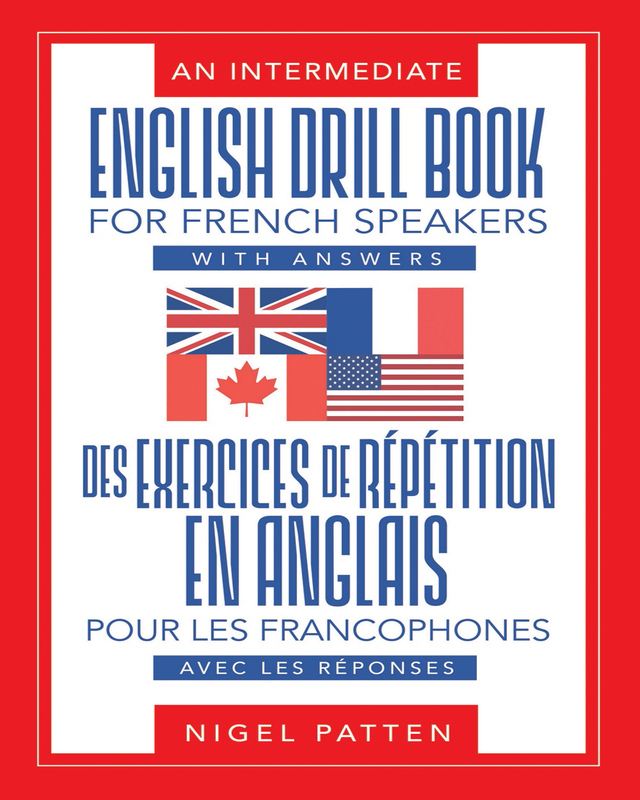 This drill book has been tested on the author’s students with good results. Keywords:- Vocabulary, Bilingual Exercises, English Grammar, Language Practice.